Scenic Air started in Swakopmund in November 2001. In August 2002 the Windhoek office opened. Today Scenic Air operates a fleet of Cessna Centurion, Cessna Grand Caravan and Quest Kodiak 100 aircraft that serves its passenger’s needs. These high-winged aircraft is ideal aircraft for ‘scenic’ flights. It allows one to see the natural beauty, endless horizons and picturesque panoramas from a “bird’s eye view”. Scenic Air caters for individual travelers, families as well as groups. 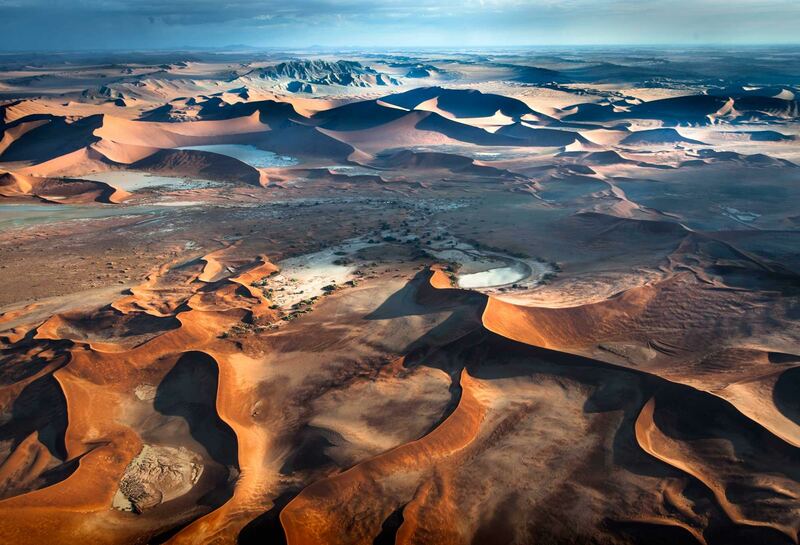 We offer flights to all of the popular tourist destinations in Namibia such as: Sossusvlei, Lüderitz, Swakopmund, Damaraland, Epupa Falls, the Kunene River, the Etosha National Park and the Caprivi-strip in the far North East. At Scenic Air we’re a team; a team dedicated to the success of your journey be it for business, pleasure or simply getting from A to B! Scenic Air strives to provide a friendly, safe, efficient and reliable service to each and every customer. When flying with Scenic Air you can be assured that your flight will be handled by professional and dedicated people who have a passion for travel. Our goal is to exceed our customers’ expectations in every way. From us at Scenic Air we wish you all a Happy Easter!